When was the last time you did a test restore of your backup to make sure it was performing correctly? Unfortunately many people do not realize how important a backup is until they have already lost their data. 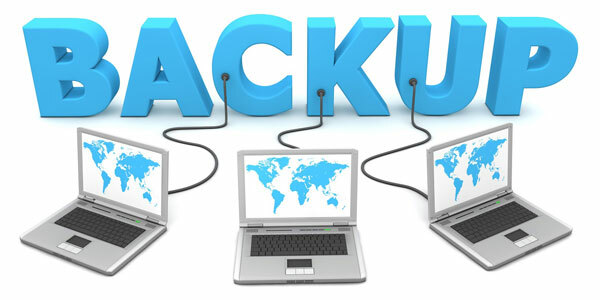 Xpert Technology Solutions offers a fully managed Backup Solution for any sized company. It is priced at a flat rate no matter how much data you have to back up. You data is backed up both locally at your office as well as sent offsite to our secure data center. All backups are encrypted and meet HIPAA guidelines. Unlike most backs that run once a night, our backup runs every hour giving you many more restore options when you need them. Give us a call and we can give you a peace of mind with securing your important data and files.